Caligreen Landscaping provides drain cleaning, installation and repair services from kitchen sink, bathtub or shower drain to major drain line cleaning, in the basement or outside your property. We have the team of professional that have the experience and equipment to cope up with any kind of drain problem or installation at affordable price. Many other company charge additional charges of just visiting the house for drain cleaning and repair, when you seek their services. But we will only charge for what we have done. 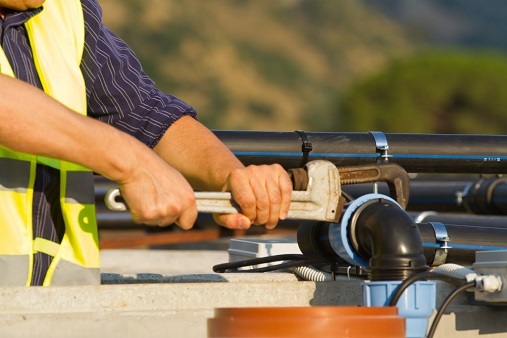 A good professional plumber stands behind his work, that’s why we offer a strong commitment. You can trust that we will complete any drain cleaning successfully with no strings attached.